Use this ‘Net Worth Summary’ to find out how much you’re worth. Every wanted to know how much you’re worth? Use this Personal Net Worth Calculator to calculate that for you. Simply input your assets and liabilities and visually see the results. Keep track of changes over time and track your Net Worth. 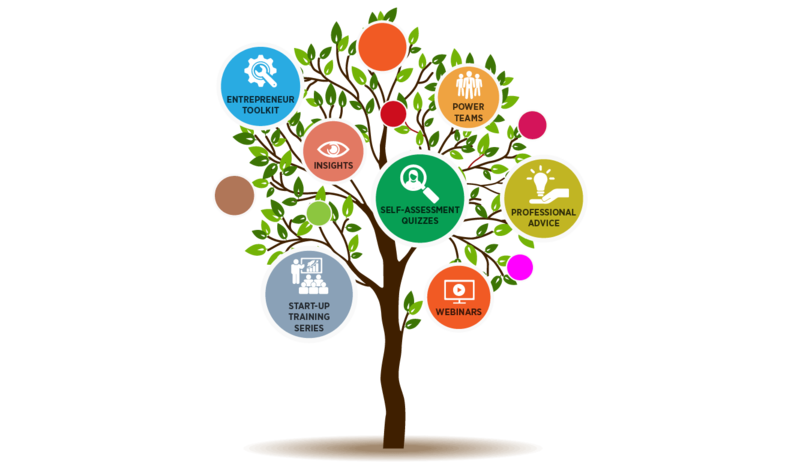 …with this Personal Net Worth Calculator Excel template you will be adding an essential tool to help you manage your business and ensure your business has access to money when you need it. …with this sleek well designed Personal Net Worth Calculator, there is no need to worry about layout or formulas, as we have taken care of all of this for you. …to find out how much you’re worth. 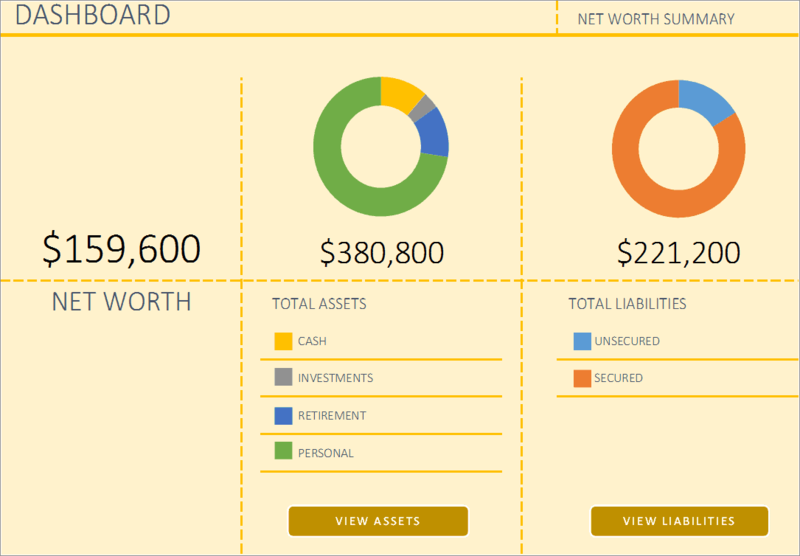 This Personal Net Worth Calculator is ready for you to start using right away! Do you want to become a Billionaire?